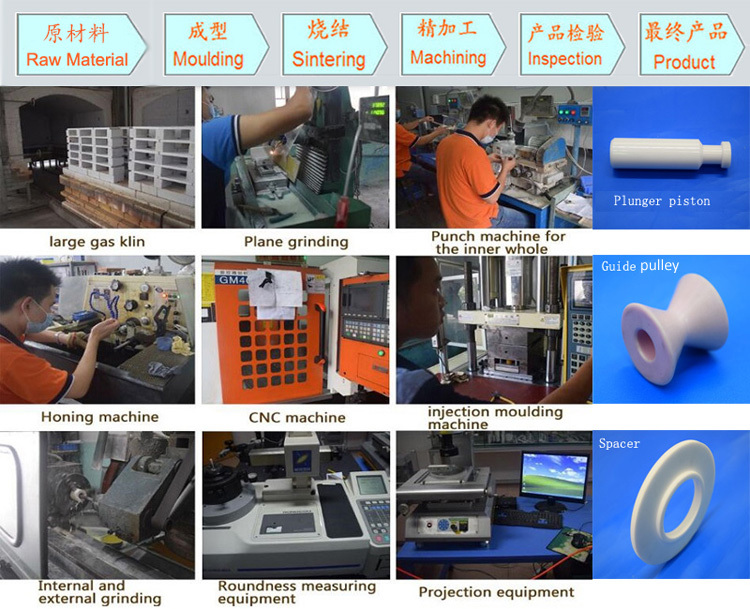 Our Ceramic Ring is made up of high purity alumina ceramic materials, and formed through cold isostatic pressing, high temperature sintering and precision finishing. 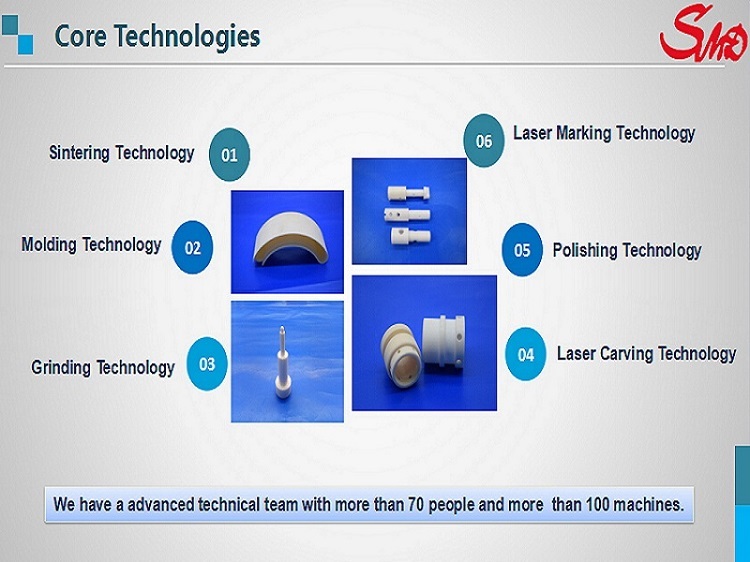 We can make the precise tolerance to ±0.001mm, the surface finish to Ra0.1, and temperature resistance to 1600℃. 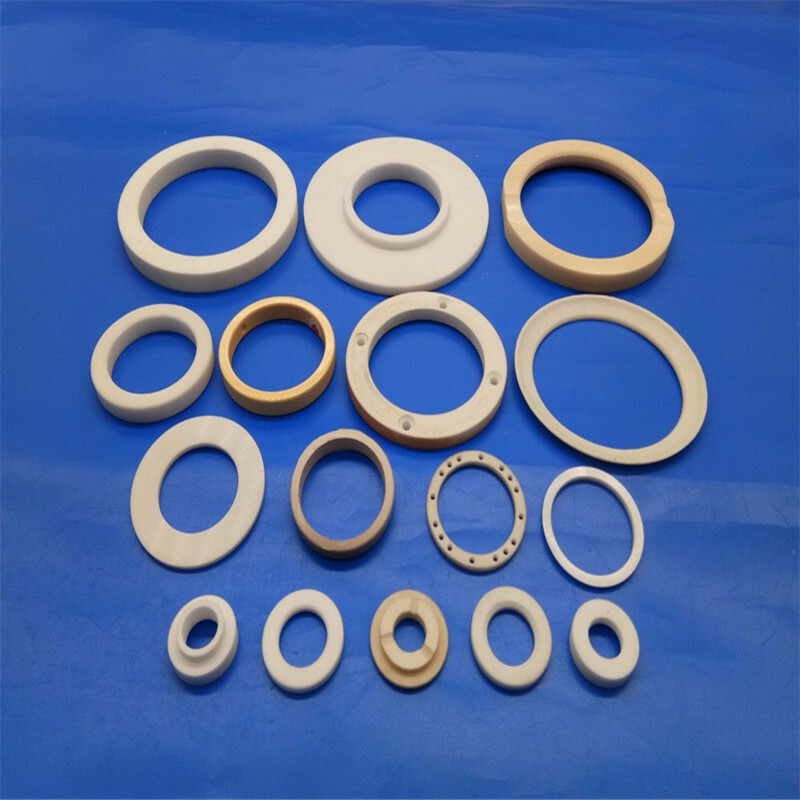 The ceramic ring we produced with the advantage of high temperature resistance, corrosion resistance, wear-resisting and insulation, can work in the high temperature, vacuum and etchant gas environment for a long time. It is widely used in all kinds of semiconductor production equipments. Looking for ideal 99% Alumina Ceramic Rings Manufacturer & supplier ? We have a wide selection at great prices to help you get creative. All the Insulation 99% Alumina Ceramic Ring are quality guaranteed. 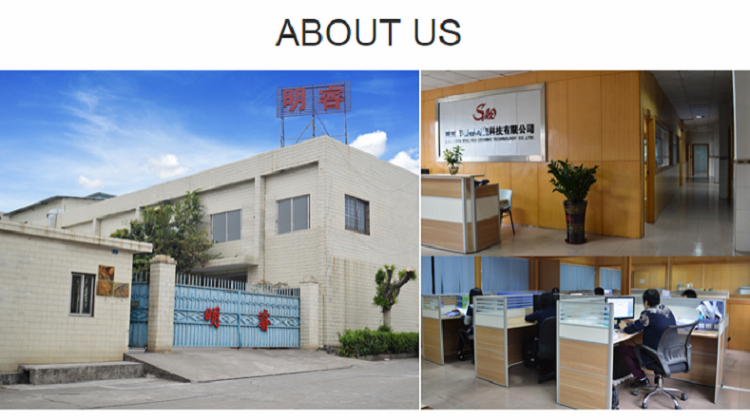 We are China Origin Factory of Higher Performance Alumina Ceramic Ring. If you have any question, please feel free to contact us.